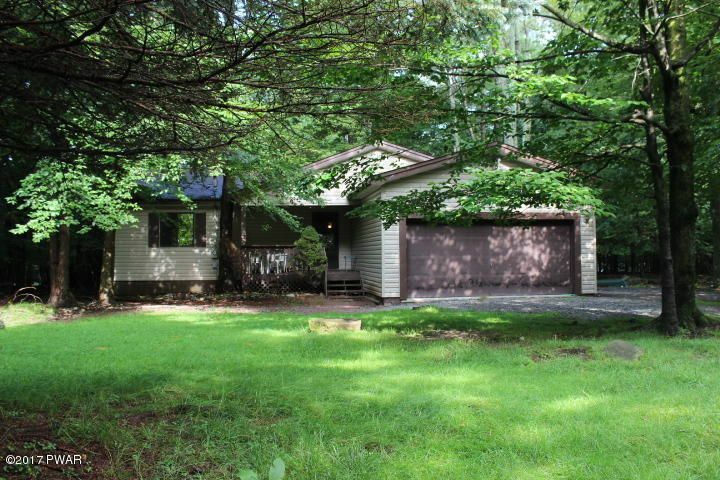 New Listings in Pocono Springs! Preset Searches Use these preset searches to quickly find Pocono Springs homes. Custom Search Options Use the area below to customize and save your own searches for Pocono Springs real estate. 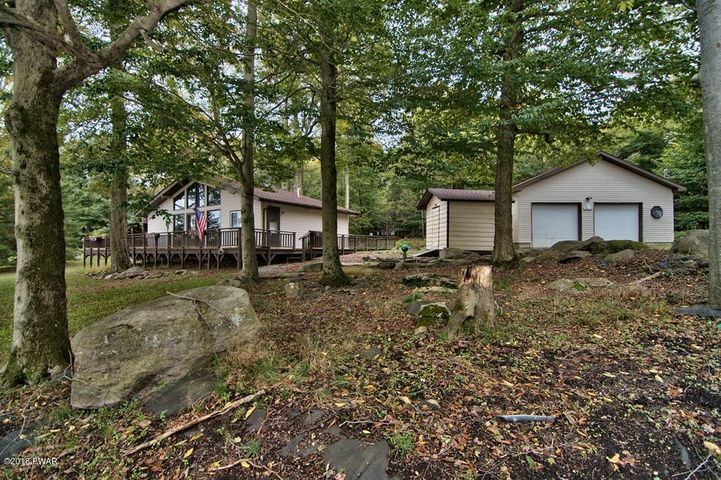 The community of Pocono Springs is situated around the beautifully secluded, Crystal Lake. Pocono Springs also borders the Lehigh River and is nestled in the heart of the Pocono Mountains. 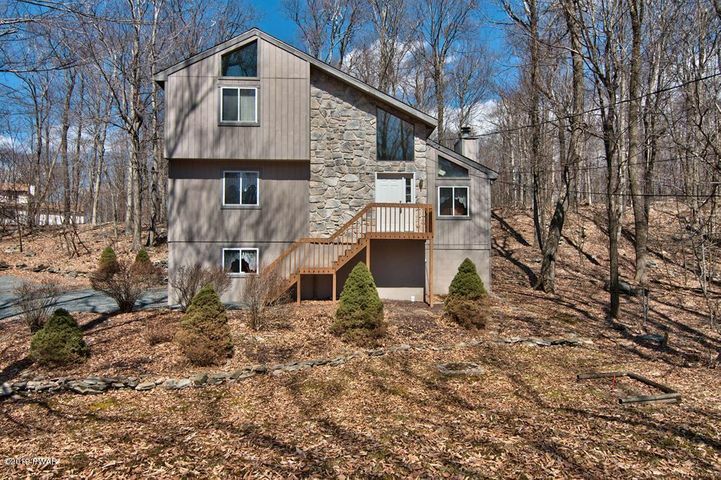 This community is easily one of the most peaceful woodland communities in Pennsylvania. Consisting of over 4,300 properties on about 2,000 acres. This community has a good balance of full time homes, secondary homes, and pen lots. Pocono Springs was originally settled in the early 1920's as a cottage community with approximately 100 lots and was called the Pocono Peak Preserve. The Pocono Springs Civic Association was built in the early 1970's as a recreational community by Pocono Springs Estates, Inc. 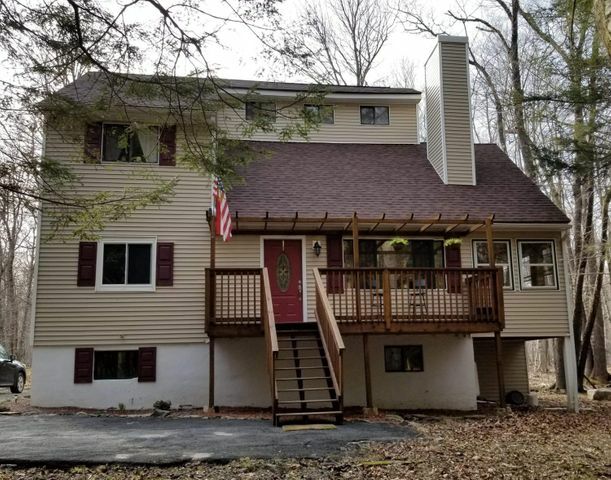 The location is one of the highest points in the Pocono Mountains at 2,100 feet above sea level in the Pocono Plateau, and resides within the townships of Dreher, Lehigh, and Sterling. The communities location makes for easy commutes to the New York and New Jersey making it a sought after vacation spot. Local residents enjoy the easy access to Scranton and Wilkes-Barre. 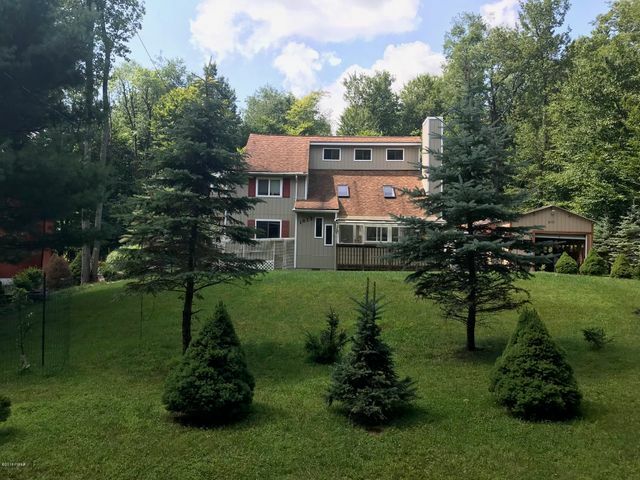 Pocono Springs ideal location makes it the perfect community for either a year-round residence or weekend vacation getaway. Surrounded by State game lands makes Pocono Springs a wildlife sanctuary. We have a good amount of deer, wild turkey, bald eagles, and red tail hawks coming to the community to make their home. . 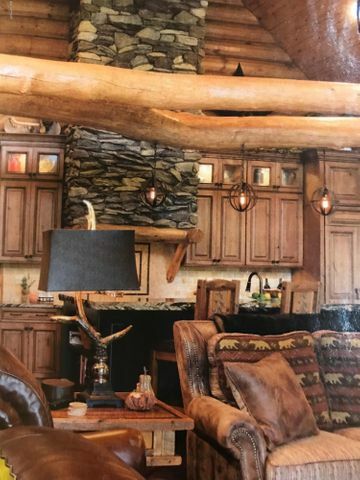 The amenities of this gated and security patrolled community include the marvelous 133 acre Crystal Lake, stocked annually for all the fisherman. Also included is the recreation island, which includes a heated swimming pool, handball, tennis, basketball, and bocce courts. 24 hour security patrols keep our 56 miles of internal roads and residents safe and sound. With two gated entrances/exits for easy entry, and several green wildlife refuge areas you can see why Pocono Springs is a must visit community in the Poconos.